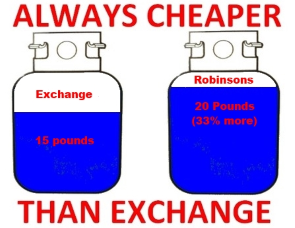 (c) 2019 Robinsons Hardware – All Rights Reserved. Photos are for illustrative purposes only and may not represent actual products. This website does not constitute an offer to sell or rent any item at a specific price. Prices and specifications are subject to change without notice. Pricing on this website may be out-of-date with prices in the store and store pricing takes precedent. Pricing was accurate as of 01/01/2019.